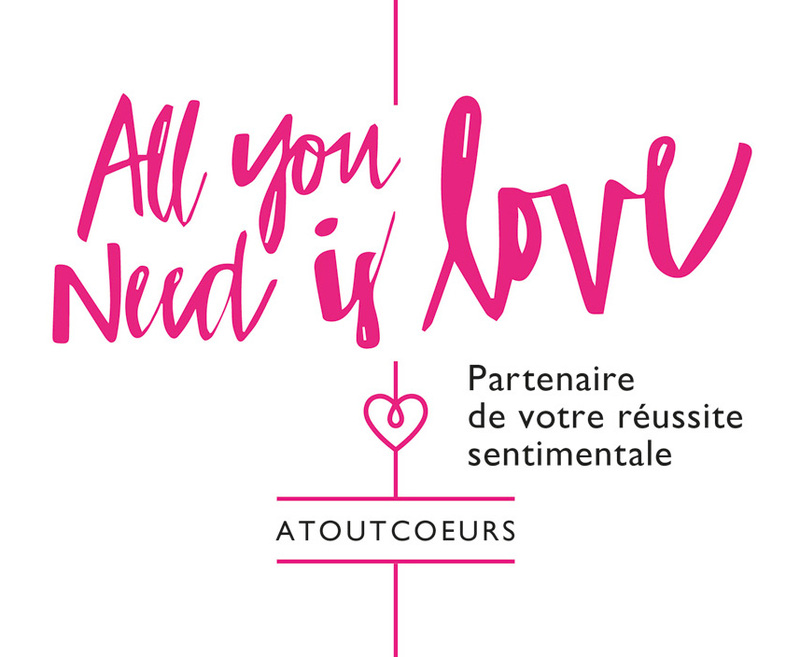 A far cry from virtual dating services, The Atoutcoeurs dating agency gives priority to human interaction. The first step is a 1.5-hour interview with the agency's manager. This initial interview is needed to determine the expectations and preferences of each of our future members looking for a stable and serious relationship, as well as to learn about your past and experience. Communication and open dialogue are always key in our agency. We then write up your profile in as realistic and coherent a way possible, before sending it to you for approval of the form and content. In addition, every profile we show you is anonymous, but extremely detailed. Unlike other agencies, we always include a photograph of the other member before meeting them. We strive to avoid wasting your time, only showing you profiles that are likely to appeal to you and match your hopes and preferences. Doing so allows us to put the odds in your favour, because you are our priority. You are never under any obligation to meet a member. We select the profile, but you choose who you meet. The agency's manager follows up after every date to see how things are going. We are available every day of the week by e-mail or telephone – it's up to you! This approach is what has made our agency so successful since it was founded, and has paved the way for a number of our members to achieve happiness, with our help, through a fulfilling emotional life. X The Atoutcoeurs dating agency also organises exclusive dates with other Jewish members for those who are looking for a relationship with someone from their own religious community, in hopes of finding someone who shares their Jewish culture and their desire to build a serious relationship. The Atoutcoeurs-Belgium dating agency respects everyone's culture and religion, without exception.